Coming from the ancient Greek words ánthrōpos and lógos that mean human and study, the term Anthropology marks the science of humanity and evolution. 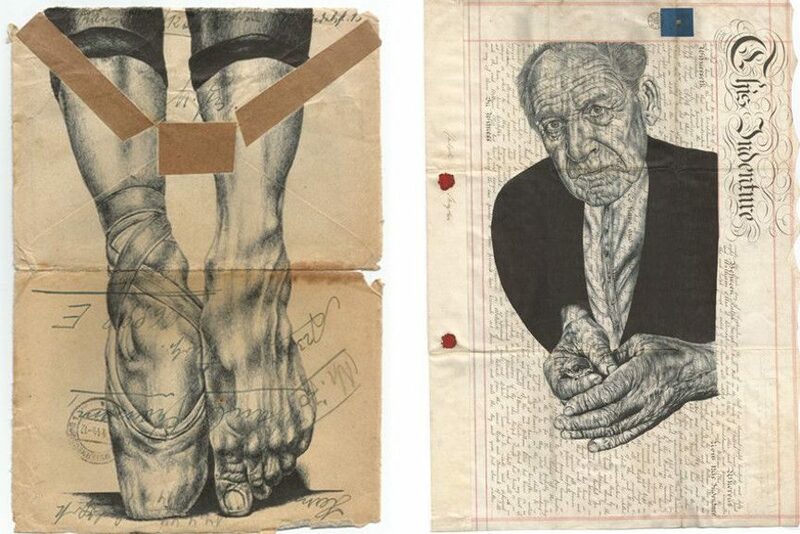 This particular branch of social studies inspired artist Mark Powell to create a series of drawings and prints that depict various elements of human nature. 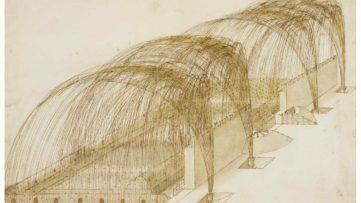 And just like the science of Anthropology itself, monochromatic drawings by Mark Powell also represent a unique study of human development, biological characteristics, psychology and culture, but also portray the artist’s newfound interest in still life imagery. 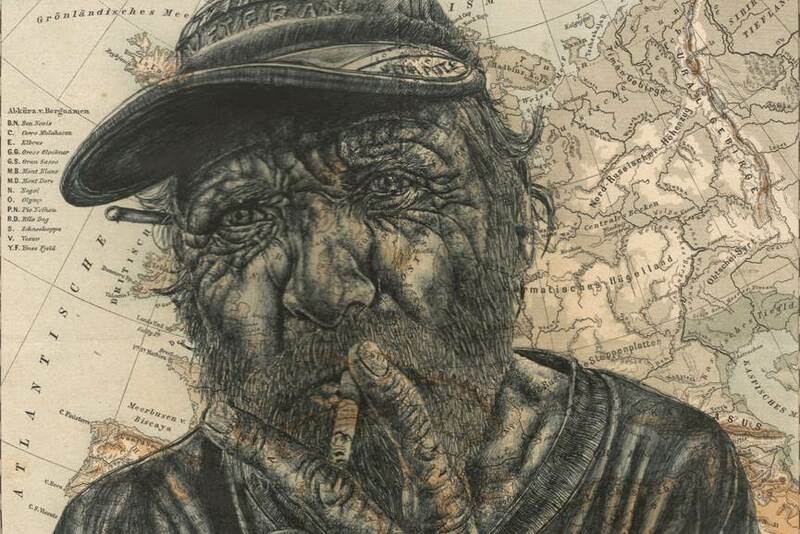 Mark Powell is known for his highly detailed, complex biro drawings. Elderly people and endangered animal species are the main subjects of his works. The artist creates his imagery with energetic ink and pen strokes, that are skillfully applied on found materials. 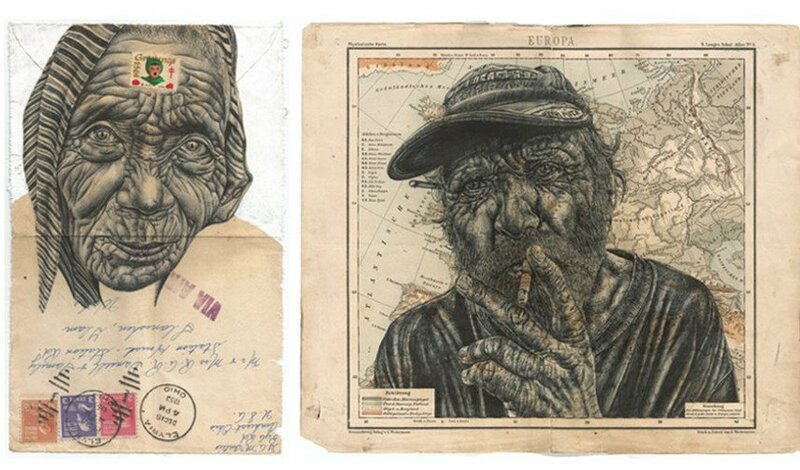 By embellishing various recycled objects such as old maps, documents, envelopes and postcards he turns them into artistic pieces through monochromatic writings and recognizable, meticulous, realistic sketches. 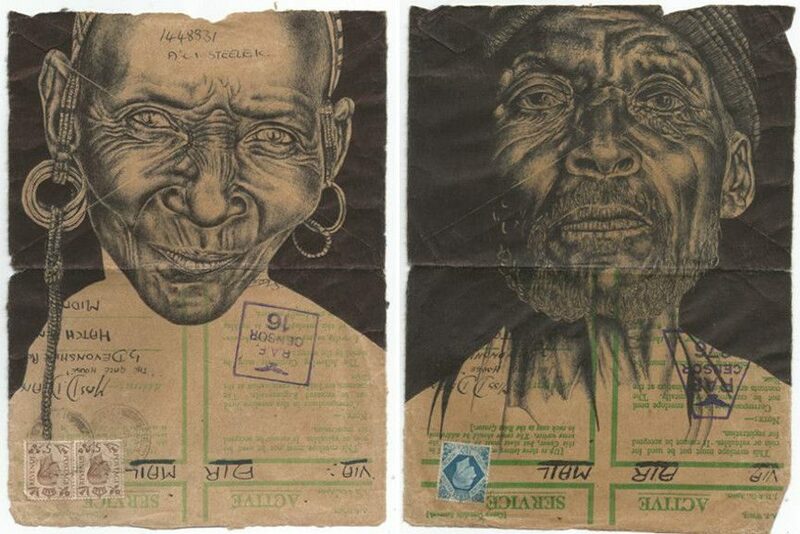 The artist’s portraits of senior citizens are particularly captivating because they often incorporate the lines from the maps and postage stamps placed on the envelopes, into the wrinkles of the depicted characters. 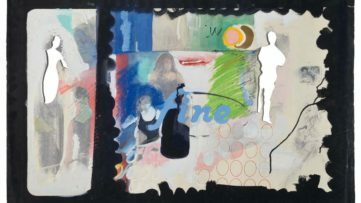 With this unique interweaving of the background and portrayed individuals, the artist equally emphasizes both the “canvas” and his fascinating subjects. In his latest series of drawings that will be on display at Hang-Up Gallery, Mark Powell documents his recent journeys around the globe. These recurrent travels introduced Mark Powell to a variety of people and the vast diversity of cultures and this experience significantelly broadened the artist’s visual vocabulary. 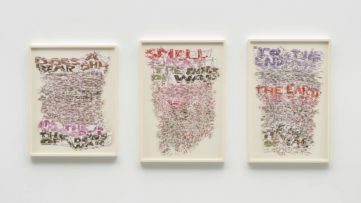 Unlike his previous works, that focused almost completely on living beings, the new series of drawings by the prolific artist reveals a shift in his work. 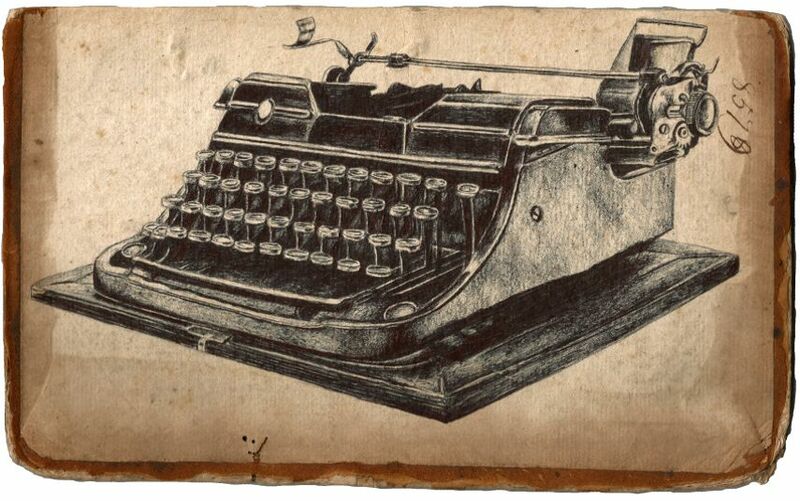 The Anthropology series portrays numerous still life objects such as vintage typewriters and worn out boots that speak loudly both about their owners, the inevitable passing of time and the deterioration that follows. Mark Powell has recently worked with the Jealous Gallery publishing house on the creation of a unique series of limited edition screen prints and digital prints. Both series will be printed on found documents and the artworks will be presented at the upcoming exhibition as well. Anthropology exhibition will be on view from March 4th till April 10th, 2016 at Hang-Up Gallery in London. The London-based artist is no stranger to Hang-Up Gallery visitors having exhibited at the venue since 2013. 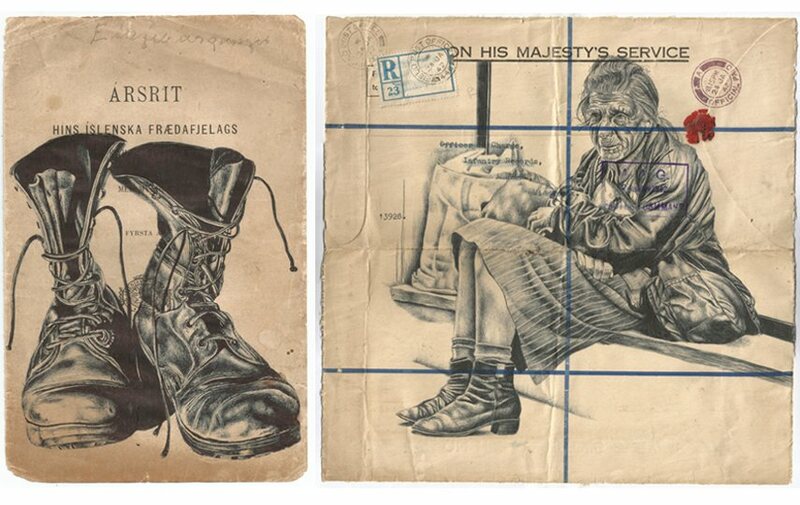 Featured images: Artworks by Mark Powell. All images courtesy of Hang-Up Gallery.